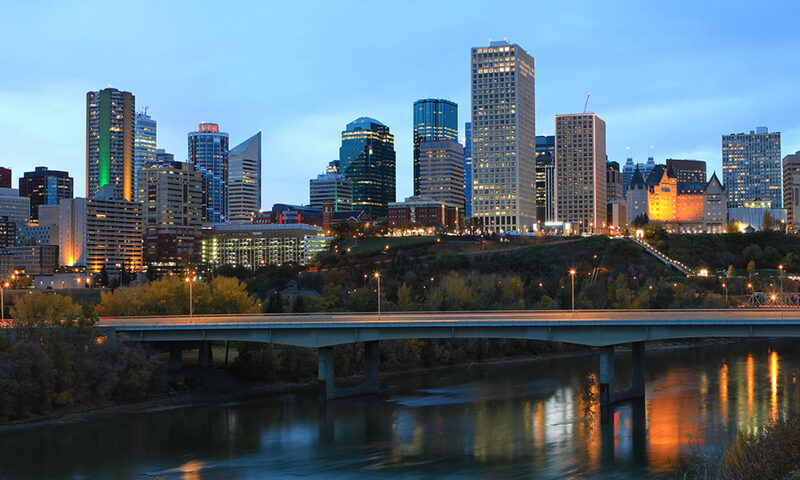 Edmonton Chapter – Serving records and information management professionals in the Edmonton Area.  Welcome to ARMA Edmonton’s new website! Find out what we’re all about! Think about participating in our programming schedule by signing up to be a speaker, writer or volunteer for our programming committee!